Hungary’s governing party is cranking up the heat on non-governmental organisations. With its tight grip on parliament and having undermined the courts and the media, the Fidesz party government doesn’t like being held to account by pesky independent groups. 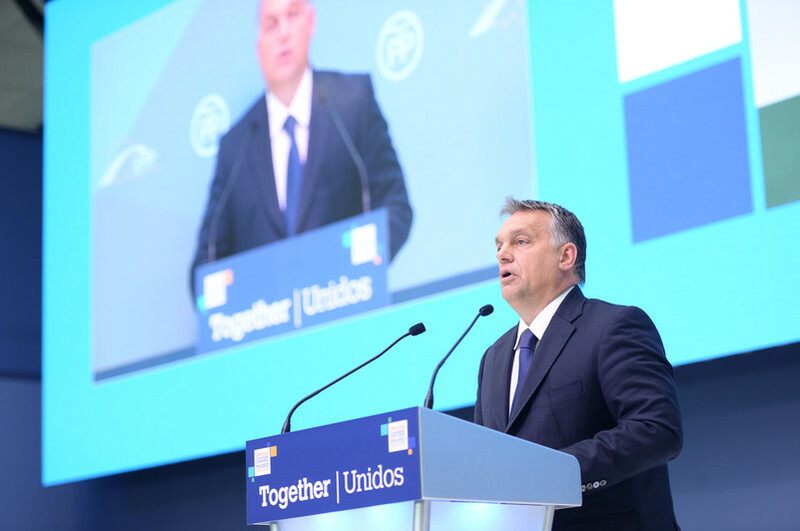 Fidesz is a prime example of the danger of a type of populism that results in a government attacking basic European values like a free civil society. The 27 February hearing in the European Parliament’s committee for civil liberties, justice and home affairs (Libe) on the situation of fundamental rights in Hungary couldn’t be more timely. 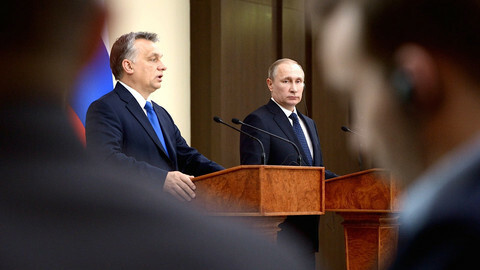 On 10 February, in his state of the union address, prime minister Viktor Orban described civil society organisations as one of five major “attacks” on Hungary that the government needs to defend itself against in 2017. He said that international organisations, headed by the billionaire philanthropist George Soros and groups backed by him, secretly wanted to influence domestic politics. On 21 February, Orban announced that there will be a national consultation on each of these five "threats". Orban described Soros and his Open Society Foundations as “large bodied predators swimming in our waters,” who through the paid activists want to bring hundreds of thousands of “illegal migrants” into Europe and who relentlessly work to undermine the Hungarian government and parliament. 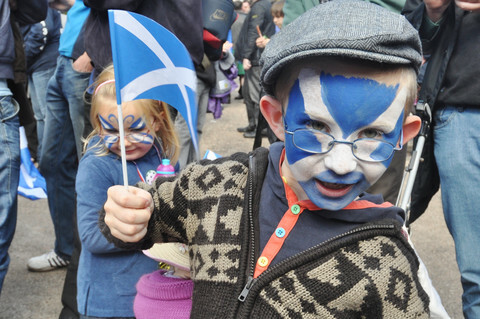 Labelling independent organisations as paid activists trying to topple the government is reminiscent of the Russian government’s style of branding independent groups as foreign agents. Nemeth said that with Donald Trump’s election as the US president, the timing is right. (Full disclosure: Human Rights Watch is among the many groups around the world that receive funding from Open Society Foundations). 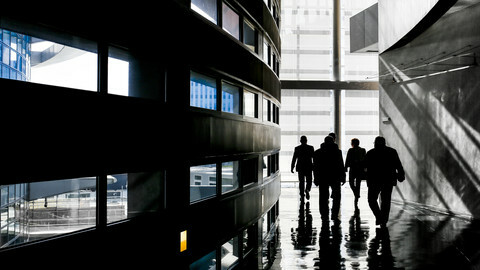 Nemeth said that part of the “sweep out” plan will require the heads of these organisations to publicly declare their personal assets. The government has not provided any details of how this will work or about sanctions for those who refuse to comply. 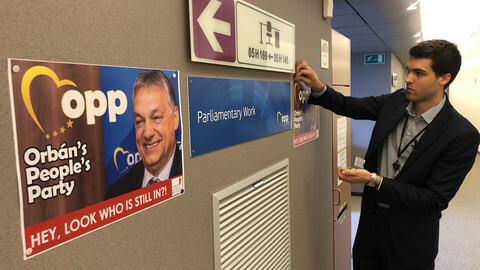 It’s not the first time Orban has publicly aired his resentment toward core democratic principles and human rights and toward those who try to safeguard them. In July 2014, during his infamous speech in Romania, he declared that he wants to end liberal democracy in Hungary. Since 2010, that’s certainly what his government has been busy doing. Step by step, Orban and his government have taken control of key public institutions - the constitutional court, media authority, national judicial office, data commissioner, general prosecutor, curbed media freedom and gone after independent groups. 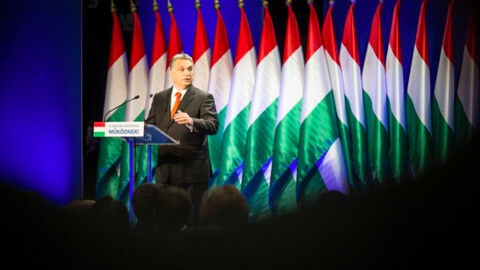 Weeks before Orban’s 2014 speech, the government targeted organisations that received grants from Norway, ordered a raid on their offices, and subjected them to financial inspections that found no financial irregularities. 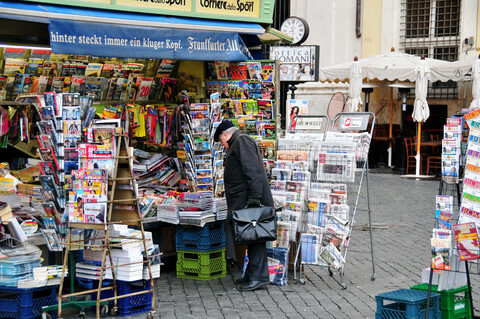 A Budapest court in January 2015 ruled these raids unlawful. In fact, those three groups have played a critical role in exposing abuses by the government across a wide range of policies and its disregard for the rule of law. Nor is it the first time the government has publicly attacked Soros and his Open Society Foundations. This is despite the fact that Orban and leading government officials and members of parliament have generously benefited from Soros’ support when Hungary was transitioning from communism to democracy in the late 80s. Some may argue that the government criticising civil society groups is just a part of the rough and tumble of politics. Unless the EU and other European institutions defend European values and take steps to support civil society groups that are under attack in Hungary, all of Europe will be the poorer. Transparency International said the crackdown on civil society in Croatia and Hungary "under the guise of a nationalist, ‘illiberal’ agenda" represented the new face of corruption in Europe. 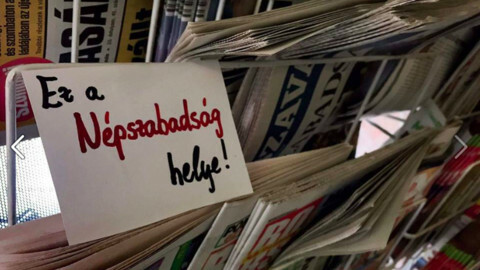 Journalists from Hungary's largest newspaper were locked out of their office for a second day on Monday, but the EU Commission said it was powerless to help. Government spokesman said "foreign agent" NGOs were trying to steer national politics, defended push-back on asylum seekers.